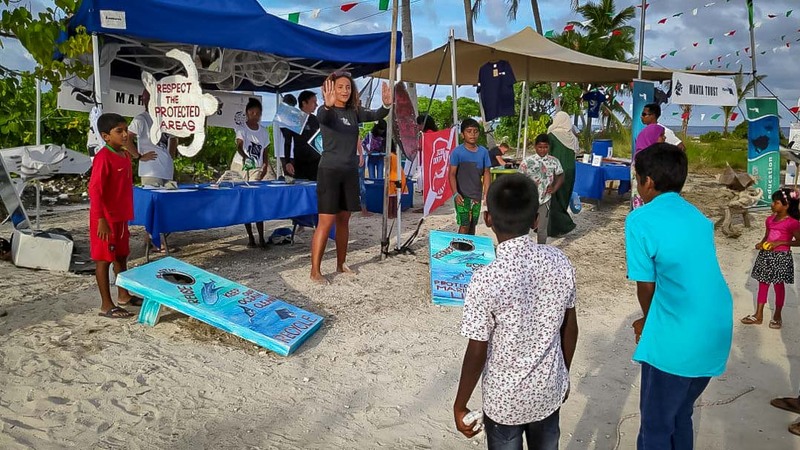 24 November 2018 was a legendary day at Dharavandhoo for the First Manta Festival! 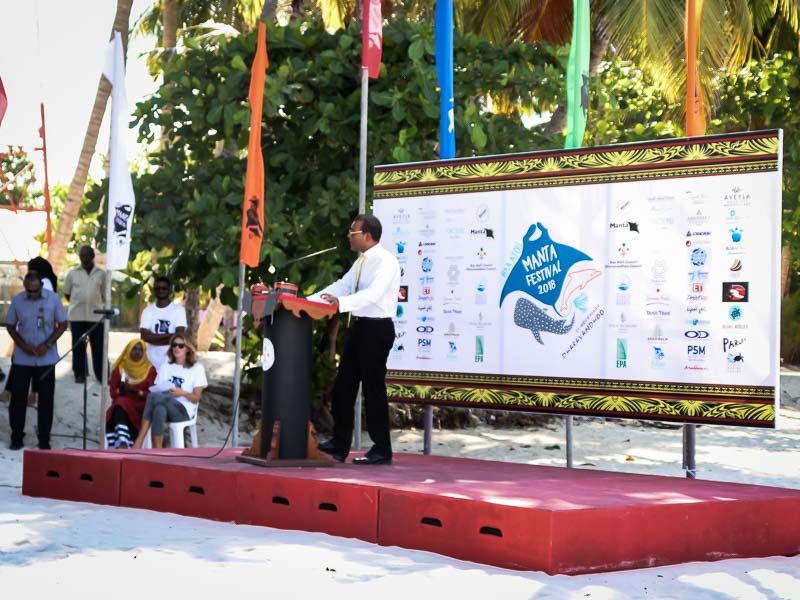 This great event was organised by the Manta Trust, and dedicated to the young Maldivian generation. 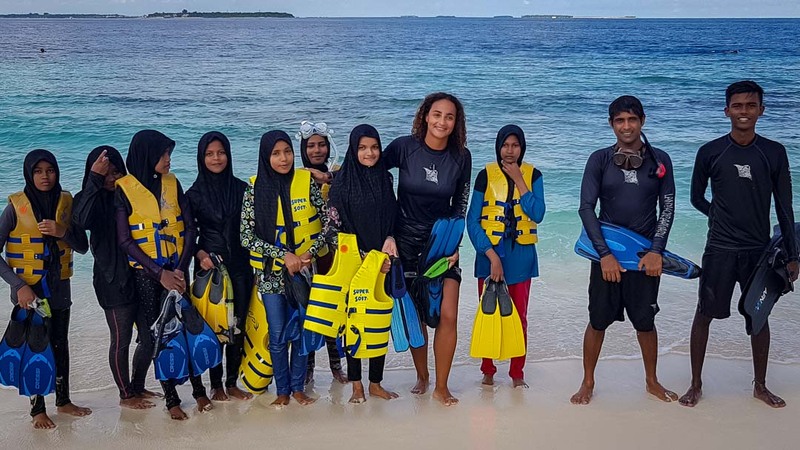 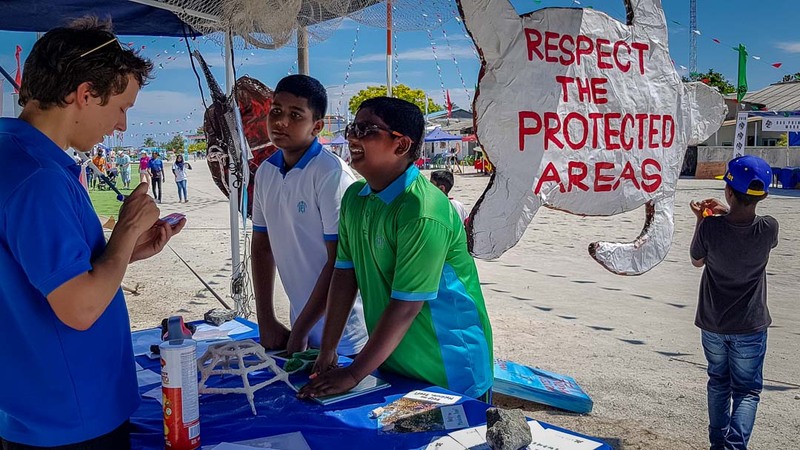 The Festival explored the underwater beauty of the Maldives, encouraging respect and protection for the future of the marine environment. 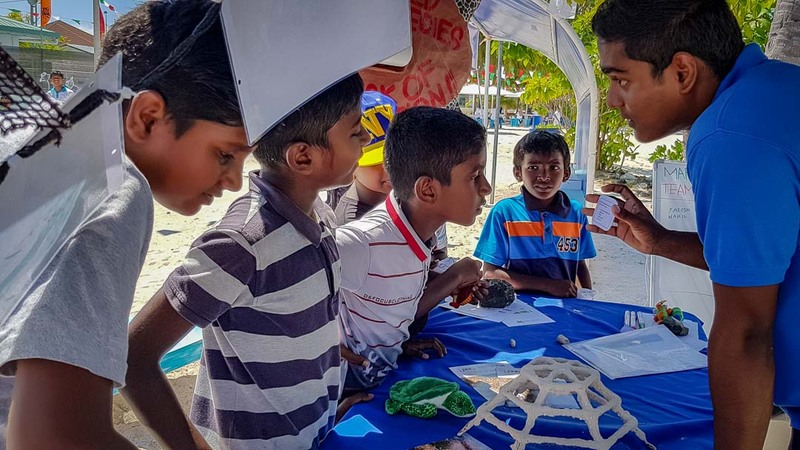 Manta rays are an incredibly valuable asset to Baa Atoll, home to the world famous Hanifaru Bay, so these graceful and majestic animals are the perfect mascot for an educational day dedicated to celebrating marine life. 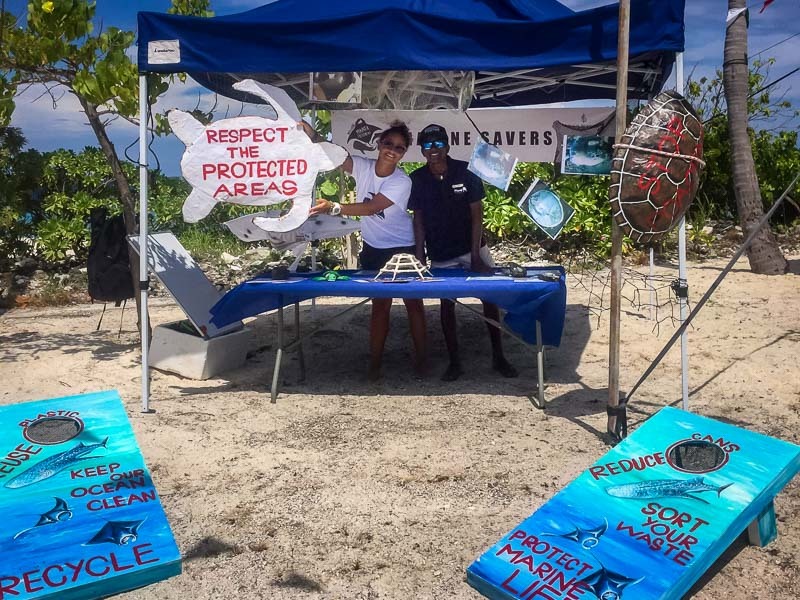 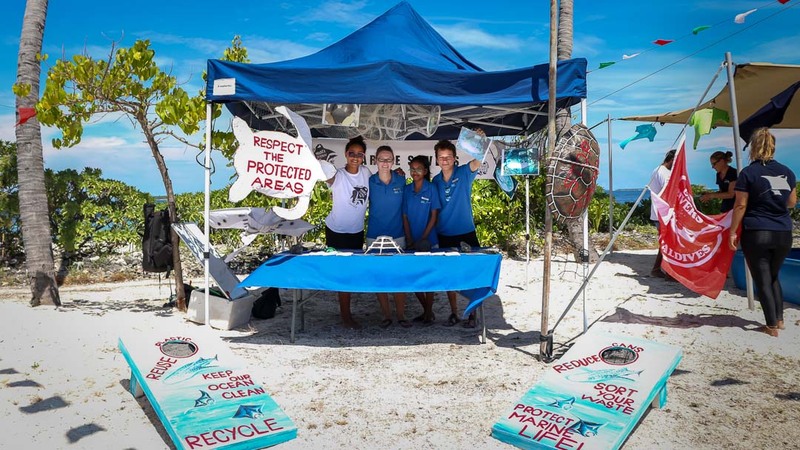 The Marine Savers team was proud to be involved, with our own stall and lots of ocean-themed games designed to increase awareness of the many threats faced by Maldivian sea turtles. 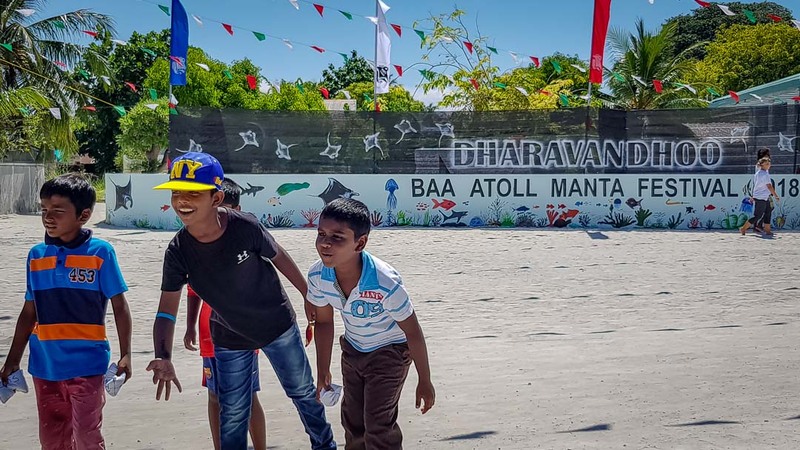 It was a great success, with attendance from 11 schools across Baa Atoll, and hundreds of excited school children playing and learning for the whole day! 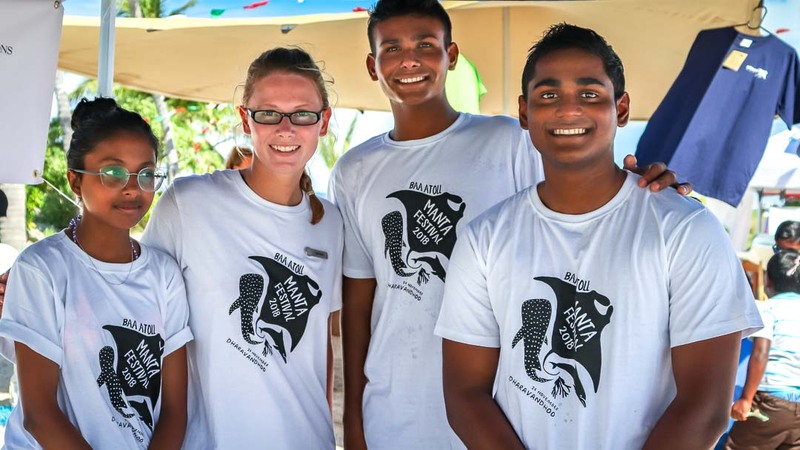 Many thanks and congratulations to the Manta Trust for an enjoyable and successful festival. 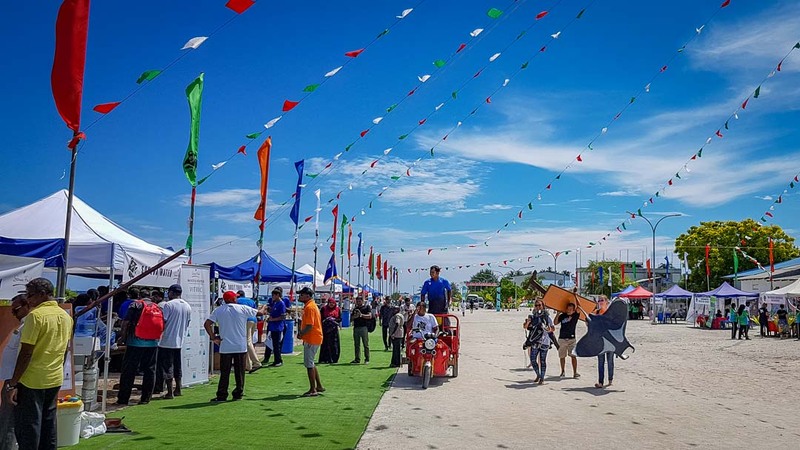 And many thanks to all the groups who shared their great photos and video on social media.